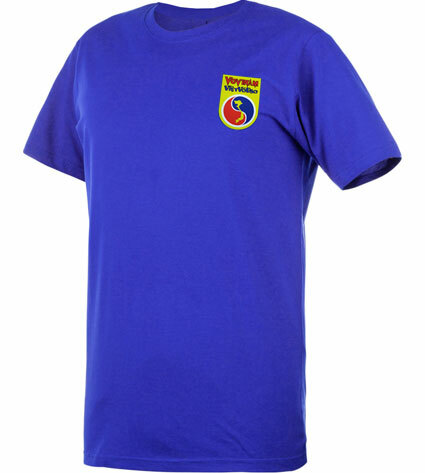 High quality tee-shirt 100% polyester 170gr. A fluid material, very soft to wear. Slim fit and regular collar. 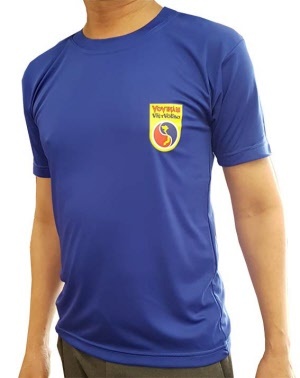 Logo Vovinam Viet Vo Dao. Available from size 7-8 years old to size XXL.